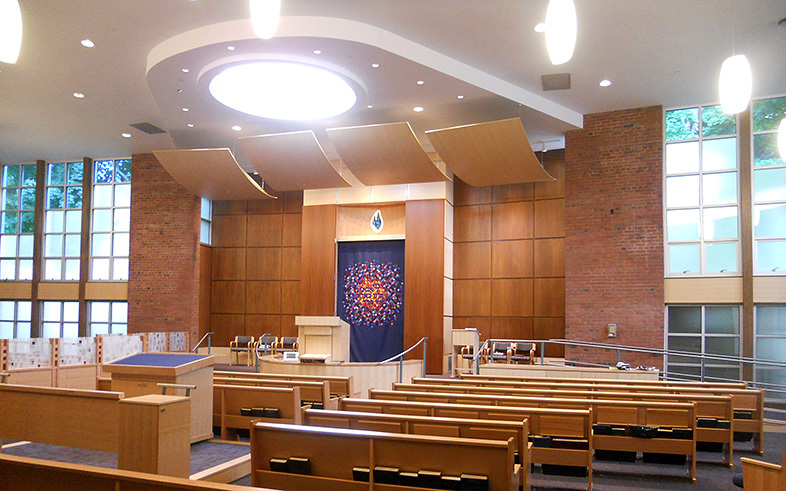 Congregation Beth El enlisted Kaplan Construction to renovate its existing building and create a more modern space for its 250 families. The building remained occupied throughout construction with a multi-phased schedule that was in tune with the Orthodox calendar and allowed continued prayer services and operations. The Congregation’s improvement plan featured 13,900 SF of renovations to the social hall, offices, preschool and sanctuary. By providing numerous cost analyses, Kaplan helped us determine how to best meet our priorities and budget. Kaplan’s understanding of our calendar, customs and ceremonies enabled the construction to co-exist with our congregation’s ongoing activities.